Ian celebrates his special day last Saturday with me. I felt so blessed to have him in my life because he knows how to bring a smile to my face, he has a sense of humor since he knows how to make me laugh, we share common ideas and interest in life and finally, he is someone I can goofy with. One of our favorite pastime are visiting mall, have window shopping and do lots of fun activities that the mall offered. 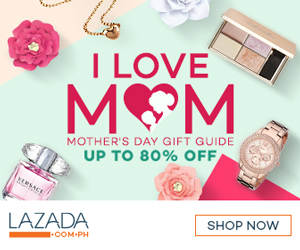 We have to admit that one of our favorite malls is Mall of Asia or much known as MOA. Remember, this is also the 1st mall that we visit during our 1st ever meet-up way back 2006. The best feature is the Ice Skating Rink where you can see the skaters from all ages and professionals as well. We already planned our activities for the day and one of it is to try Ice Skating. 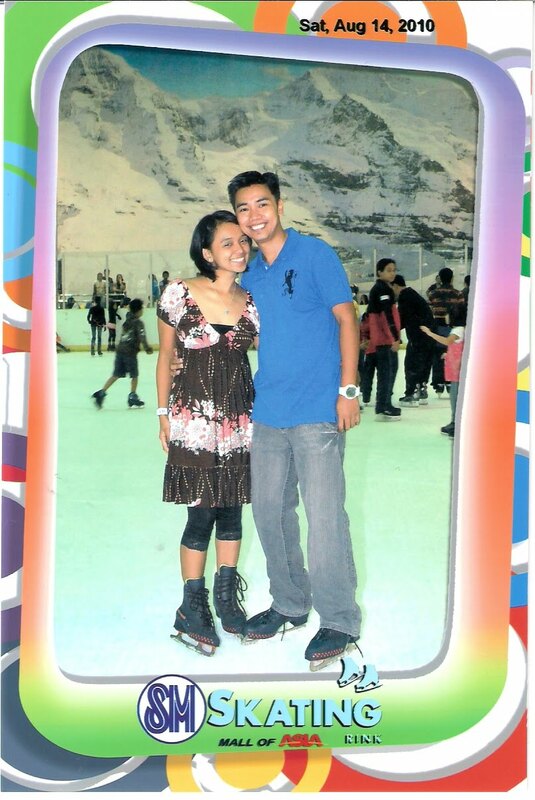 This is not the first time we attempt this hobby that's why we know how to balance our selves using the skates but of course that's way back 2007, I guess we need to be ready and prepare for the new challenge as we experience the 4th largest Ice Skating rink in Asia. Whoa! We pay Php 390.00 per person for Unlimited Weekend rates. It includes free use of boots and unlimited use of ice skating rink. You can also avail their other packages such as Coach Assistant wherein one professional skater will help, assist and support you in this activity for only Php 150.00 for 30-minutes. We didn't avail it since we love to test ourselves if we are able to reach the middle part of the rink. We also pay for the Locker Rental for only Php 30.00. There are some guidelines and procedures before you finally reach the ice skating rink. Step 1: Present your ticket on the entrance and have it wrap in your wrist. Step 2: Proceed to Shoe Size Indicator where you will remove your right shoe and get your shoe size. Step 3: Claim your shoes at boots rental. Step 4: Leave your bags and shoes at Locker Room. Step 5: Walk off to Ice Skating Rink entrance - Relax, Skate & Socialized with your family and love ones. The first time we enter in the rink we hold tightly on the side rail to get our balance, we don't even move our feet because we scared that we might fall. But after our one round turn on the rink with holding on the rail and after we realized that some kids are already expert in this sports, we challenge ourselves to get to the center of the rink. Honestly, it does not easy to walk since you know that there are lots of people watching you and wait for you to slump. Thank God, because after 30 minutes we finally reach the center! Yes we did it! Ian holds my hands and together we make it! So of course, we take this opportunity to capture our special moments together. Note: Sorry for the poor photos, we only have his cell phone camera on hand. Doing this activity needs lots of energy, our power slowly collapse and we need some energy booster. Around 4:30pm, we had our merienda inside the area. Ian brought Hot dog Sandwich and Nachos to ease our hungriness. We rest for a while before we go back to the rink. This time, we enjoy the bubbles fall from the ceiling, it's like a snow falling from the sky. All skaters enjoy the bubble show with a joyfully music as a background. Of course, we took some pictures as a remembrance. They also offered picture taking inside the rink by their official photographer. You just smile and pose then claim your pictures at the photo booth. You need to select what kind of background you want as well as as the sizes you want your photos to be printed. Since this is Ian's special day, we claim our striking photos together as a remembrance for Php 199.00. By the way, we take some video during our skating adventure and I'd like to share it with you now. We really enjoy spending the day and doing exciting activity together and promise that we will do this again some other time. it wasn't like noon. dati walang step-by-step.. Ansaya-saya jan! super! may tanong ako. nagkapaltos po ba kayo dahil sa shoes? ?